Copyright Notice - BM Accounting and Tax, Inc.
All files and information contained in this Website or Blog are copyright by BM Accounting and Tax, Inc., and may not be duplicated, copied, modified or adapted, in any way without our written permission. Our Website or Blog may contain our service marks or trademarks as well as those of our affiliates or other companies, in the form of words, graphics, and logos. 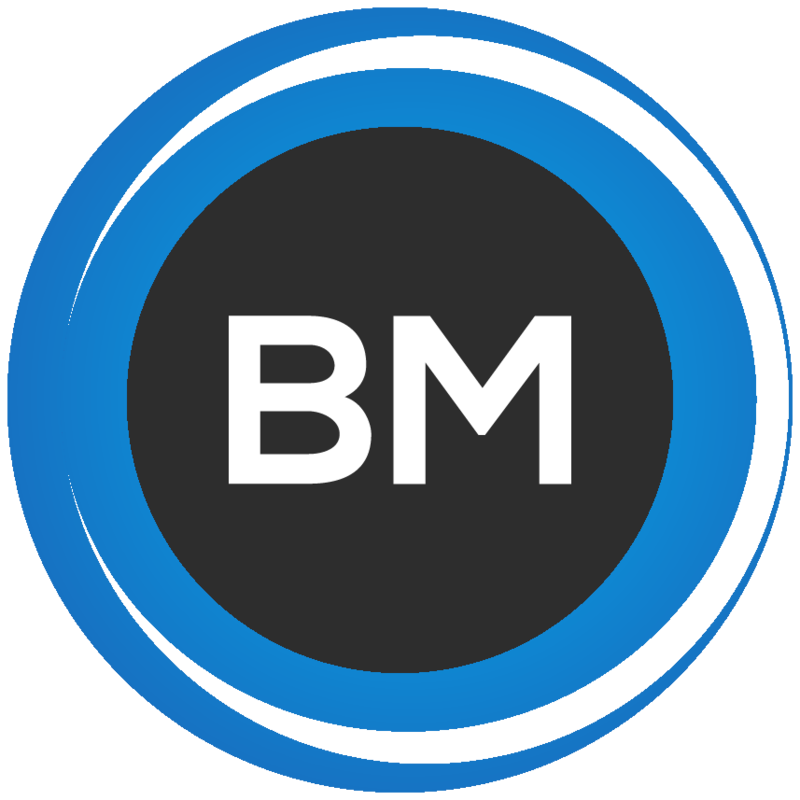 Your use of our Website, Blog or Services does not constitute any right or license for you to use our service marks or trademarks, without the prior written permission of BM Accounting and Tax, Inc..